There is nothing more exciting than making history come alive for my kids. Over the last couple of weeks we have been having lots of fun with hands on history using our Home School In The Woods Great Empires Pak. We also had a some field tripping fun and traveled back in time to the 1800's and 1400's. 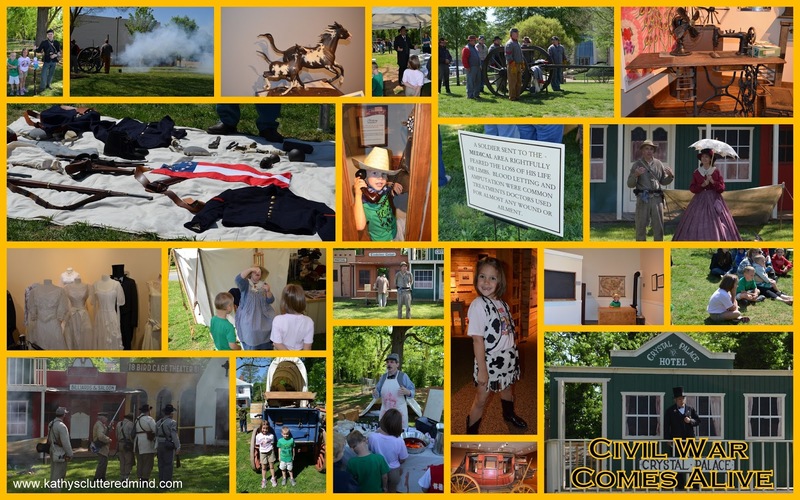 First we traveled back to the 1800's where we learned all about the Civil War at the Booth Western Art Museum and Bartow History Museum. We got to experience rifles being fired, how an amputation was done during the Civil War, how cotton is spun and a real cannon being fired. We also got to hear Abe Lincoln give the Gettysburg Address! Here is a video of some of the days events. Then we traveled even further back in time to the Renaissance Era. We had a blast at the GA Renaissance Festival during their annual education day. 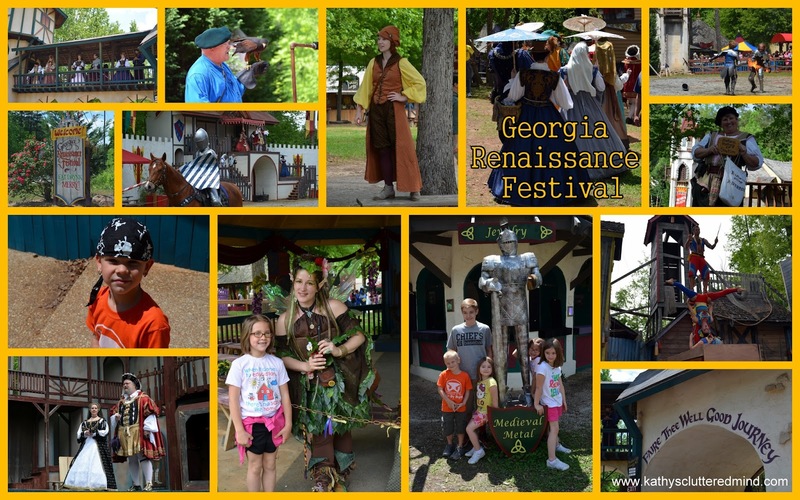 We learned about falconry, saw a joust tournament, listened to Henry the VIII talk about his many wives and more. We even had steak on a stick for lunch. And here is another video with some highlights from our day. How do you make history come alive?